We're accepting reservation requests now for our next two concerts. Just email us (or use one of the links below) to let us know which concert you'd like to attend, & how many seats you'd like to reserve. If you're fans of Nora Jane Struthers & Joe Overton, we think you'll really enjoy Ordinary Elephant, who were named Artists of the year at the International Folk Music Awards for 2017. Funny story. About six months ago we got an email from Crystal & Pete Damore, aka Ordinary Elephant, asking about doing a show at MCC. We knew of Ordinary Elephant, but we do have a rule we try to follow about seeing an artist perform live before hosting them. But before we could even think about a response, two more emails showed up; one from our buddy Jaimee Harris, another from Chuck Hawthorne. Both said something like "you gotta host a show for Crystal and Pete - they're amazing." Well, we think alot of both these folks, so we pondered it for a bit and said yes. And now, as their show approaches, we're glad we did. 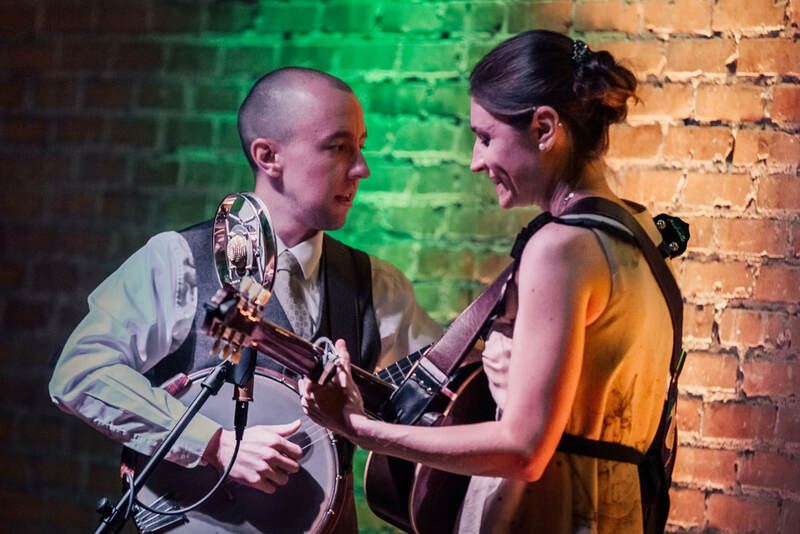 The collaboration of husband and wife, their connection, and their influences (such as Gillian Welch, Guy Clark, Anais Mitchell) all meet on stage. You see it, hear it, and then you find yourself truly feeling it. “As genuine as it gets” says legendary Texas producer Lloyd Maines. Crystal and Pete have been performing together since 2011, when they called Texas home. The two took to full-time nomadic life with their dogs in 2014, and are still finding home and music wherever they go. The duo was both a Kerrville New Folk Finalist and Falcon Ridge Emerging Artist in 2017, and their release ‘Before I Go’ was No. 7 on the Folk DJ Chart for that year. We're excited to welcome Ordinary Elephant to MCC for their first appearance. 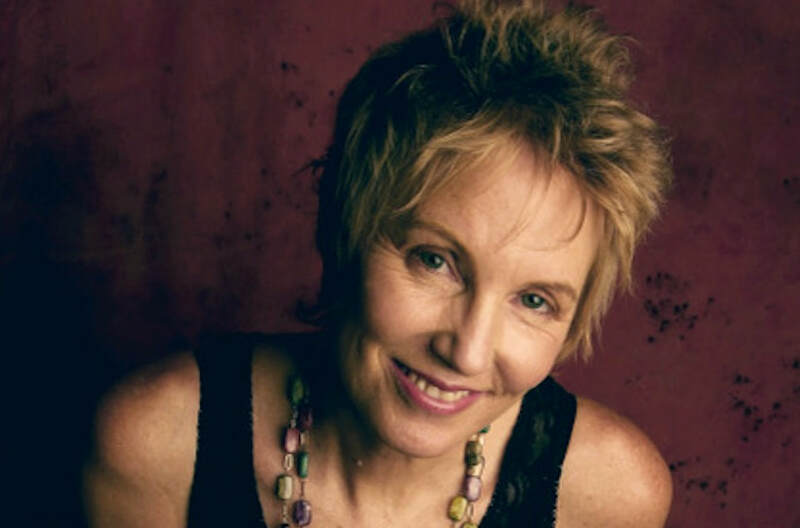 Eliza Gilkyson is a 2-time Grammy-nominated singer, songwriter and activist who has become one of the most respected musicians in Folk, Roots and Americana circles. She has appeared on NPR, Austin City Limits, Mountain Stage, etown, Sirius/XM, Air America Radio and has toured worldwide as a solo artist and in support of Richard Thompson, Patty Griffin, Mary Chapin Carpenter and Dan Fogelberg. Eliza's songs have been covered by Joan Baez, Bob Geldof, Tom Rush and Rosanne Cash and have appeared in films, PBS specials and on prime-time TV. She has been inducted into the Austin Music Hall of Fame and recognized with countless Austin Music and Folk Alliance awards. Eliza’s music has always offered a vivid reflection of the times we live in, full of joys and sorrows, each song a window into a life of struggle and triumph in a world she feels is “poised on the edge of moral, economic and environmental bankruptcy. We're excited to welcome Eliza for her first appearance at MCC.